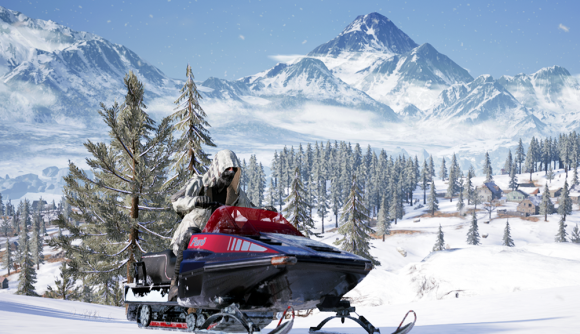 Vikendi, PUBG’s new snow map, has gone live on the test server. And after months of speculation, it’s finally been confirmed that footprints and vehicle tracks will be available in the 6x6km map, which sits in the shadow of a mountain. The map, which was unveiled at the Game Awards by PlayerUnknown himself, features a wide variety of structures and buildings, from the Cosmodrome, Dino Park and Castle, setting players up for intense close-quarter combat and car chases on icy terrain. 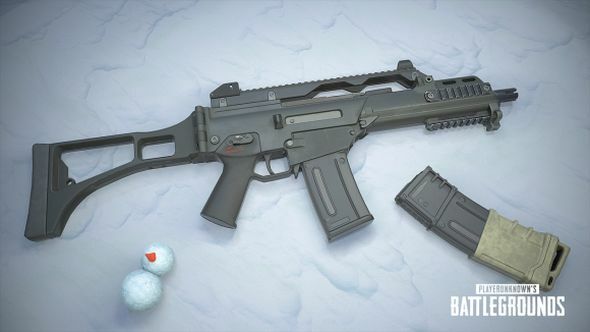 A new map also means new weapons and vehicles, and so the G36C assault rifle, which chambers 5.56mm ammo, has been added to the game exclusively for Vikendi, as well as the snowmobile, which will help players traverse some of its more difficult terrains. To help players get loot quicker, level 3 helmets and vests will spawn in the world and smoke grenades are more readily available in Vikendi. The first circle will also be smaller than other maps to provide more zone variety, but the blue zone closure will be slower from phase four onwards to provide more interesting final circles. The replay system has also been overhauled for update 24, allowing users to create dynamic video clips with new camera angles and special effects, although a guide for this will be added at a later date. In addition to this, the rank system PUBG Corp trialled last season has been replaced after WackyJacky proved you could reach the top tier by simply surviving until the end game. Instead, this has been replaced with a Survival Title system, which gives fancy titles (and season rewards) to players who grind in the game. The patch notes also hint that we’ll finally be seeing the new parachute mechanics soon, that will allow players to cut their parachute away earlier, and provide more realistic freefalling and landing. Some of you may remember this was a prominent point in the FIX PUBG campaign but was left in its current state when the campaign ended.